. 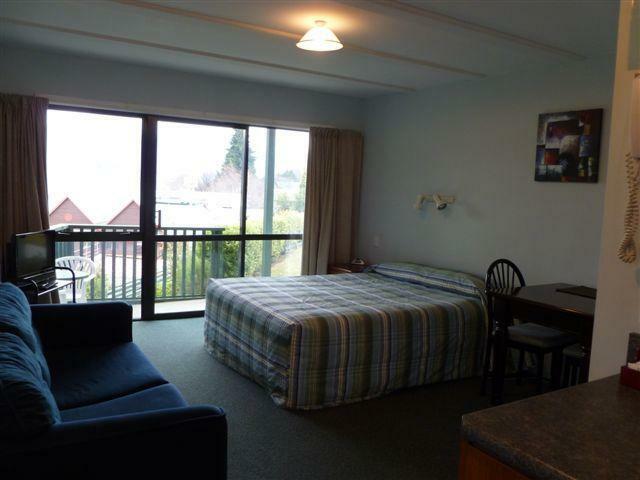 كما يقدم Wanaka Heights Motel الكثير من الخدمات لإغناء رحلتك في واناكا. يمكن للنزلاء الاستمتاع بالميزات التالية: واي فاي في المناطق العامة, صف السيارات, خدمة غسيل الملابس أثناء إقامتهم في هذا المكان الرائع. يمكن للنزلاء الاختيار من ضمن مجموعة من الغرف المصممة بعناية لتعكس جواً من الراحة، والتي يتجاوز عددها 10. يقدم الفندق مجموعة واسعة من وسائل الراحة المتنوعة، كمثل: حديقة. اكتشف مزيجاً ساحراً من الخدمة الاحترافية والخيارات الواسعة من وسائل الراحة والمتعة في Wanaka Heights Motel. the view from the room - amazing! Even though the room is a bit outdated, the views, location and super friendly service is making this place worth staying. Thanks Jenny for your friendly service and foodie recommendations. Lovely motel, spacious, comfortable and clean. Full kitchen facilities. Beautiful view of Wanaka Lake and walking distance to shops and restaurants. The owner was very friendly and helpful. Would definitely recommend! The room is clean.Good location as it was located near to town center and with great lake view through our room. It was a good experience. No hassle or whatsoever. Close to shops and town. Balcony comes with a view too. 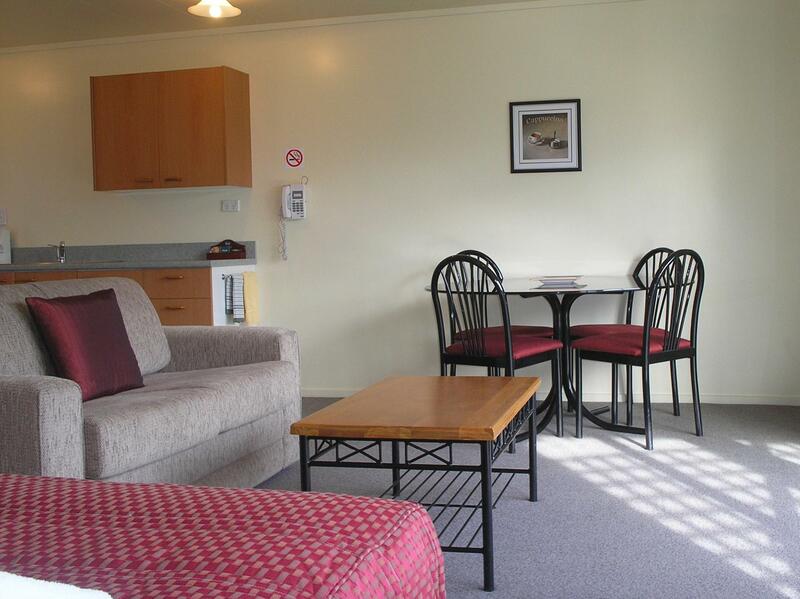 The studio unit was spacious with a kitchenette area including toaster, microwave etc Motel is in easy walking distance to the centre of Wanaka. Gorgeous view of Lake Wanaka from the balcony. We really enjoyed our stay here. We stayed in the motel for 2 nights. Staff was friendly. The family unit are spacious with a kitchen with everything you need. 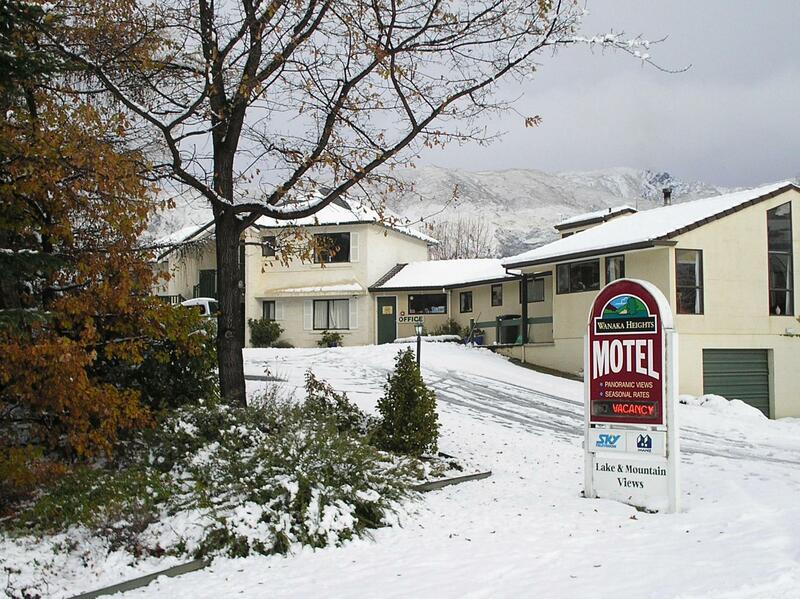 The motel was close to wanaka center, easily access all shops in walking distance. Only for one thing, we booked the room through agoda for a special offer at cheaper price, but when we check in , the staff explained that we need to pay 30 NZD extra for the room because agoda quoted the wrong price for family unit for 4 people. So better double check with the motel the price when you book the room. From our room, a lovely patio from which to enjoy the sunset. Good location. Nice room. Staff rather unfriendly - still getting over a disagreement with a former guest. We arrived late, but the unit has been prepared neatly. 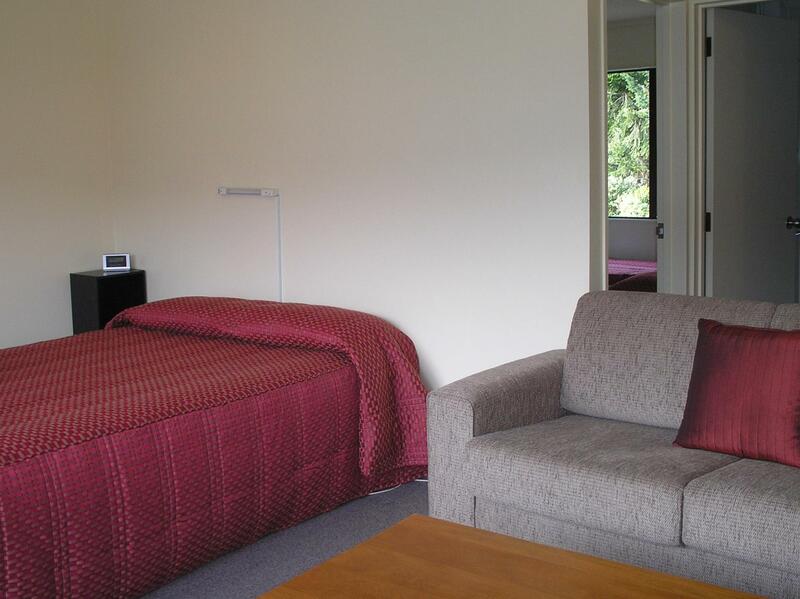 We found a warm family room, comfortable bedrooms, fully equipped kitchen. Next morning when we opened the curtains, wow we found a lawn with beautiful blooming flowers, and beautiful scenery of Wanaka town, with majestic mountains at the background. Location close to the Wanaka lake and Puzzling World.